The commercials for Koala's March are effective, requires very little localization and actually made me want to go out and buy some. 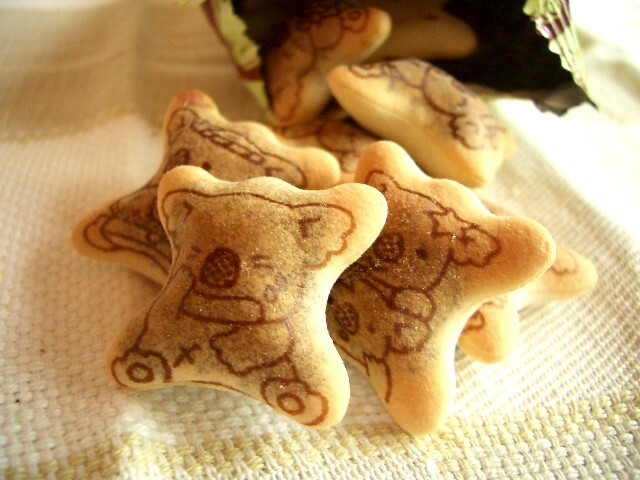 Koala's March is a snack produced by Korean confectionery company Lotte, but the snack was first released in Japan. It's now sold in several countries around the world and is especially popular in Asia. I've recently seen many commercials for Koala's March, and I am really fond of them. They seem to have a child-like quality to them with a cute but relaxing voice over and an overall upbeat tone. Some of the commercials have been localised in Asia by simply dubbing over the original soundtrack, which is interesting given that many commercials need to be remade to be relevant to a local market. In this case, the same one has been used in Japan, Thailand and Malaysia. And in case you're wondering, there are an entire series of commercials for Koala's March. Some products advertised are special such as milk chocolate versions, or winter-themed versions which taste like roasted yams.